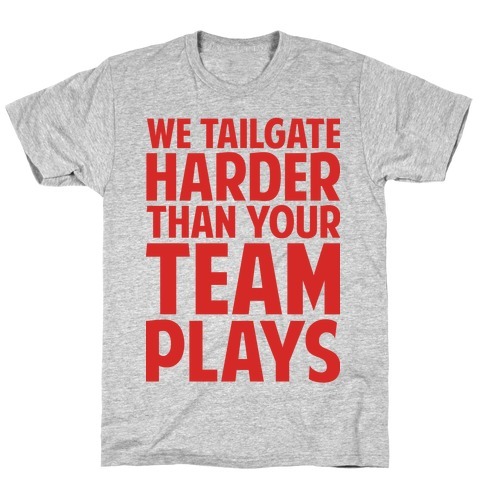 Browse our collection of 6 Tailgate T-Shirts and more. Designed and printed in the USA. 100% Satisfaction Guaranteed. 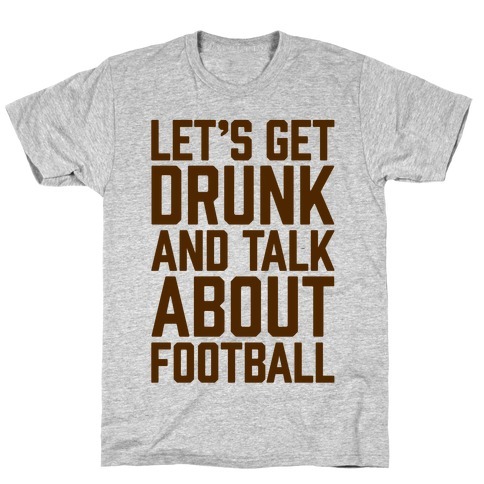 About this Design Football season means it's time to tailgate, get drunk, watch the game and talk about football! 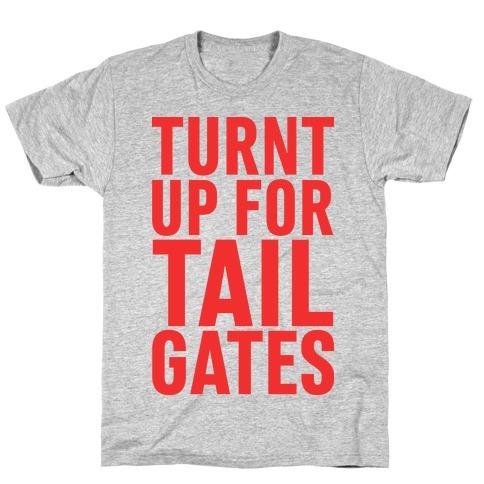 Fall means football, so why not crack open a couple of cold beers, and turn up! Party hard and play hard with this athletic and sporty design! 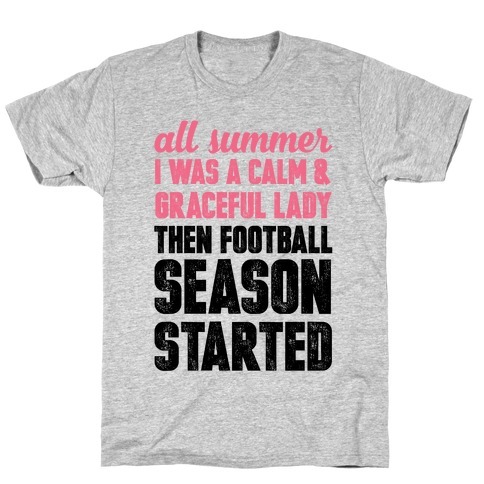 Perfect for football fans who like to party hard! 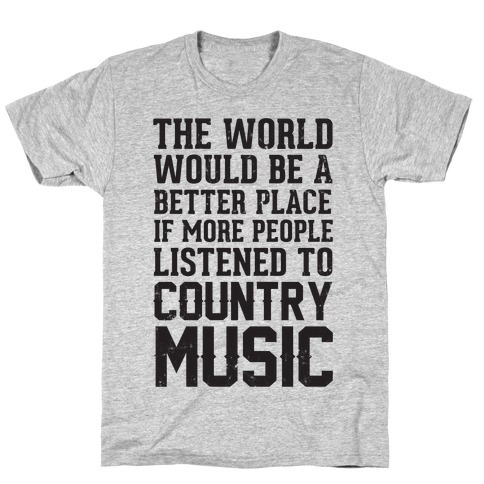 About this Design The world would be a better place if more people listened to country music because who doesn't love tailgating by a bonfire and drinking beer out of a solo cup or taking long drives down some old dirt country road in your pickup truck? 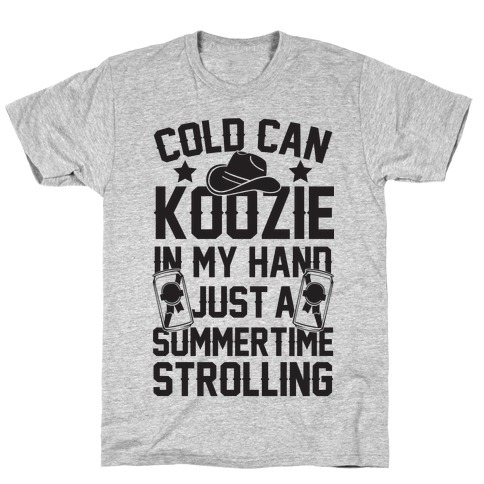 About this Design Spend your country nights partying and drinking beer while you tailgate by some bonfires and listen to your favorite country songs in this design that says "Cold Can Koozie In My Hand Just A Summertime Strolling".